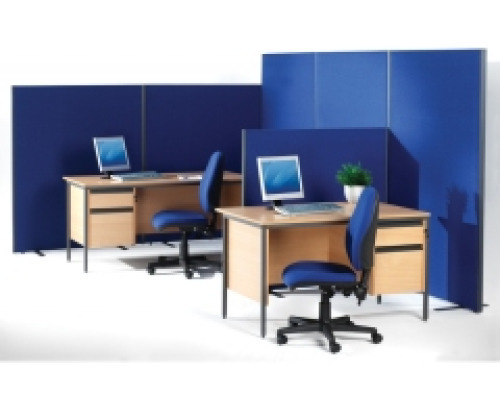 View our huge range of office and desk screens. We have room dividers and partitions to suit all layouts and requirements. Office screens are a great way to section your office and make the best use of the available space. Desk partitions are also an effective way to implement privacy and dedicated space for your work force. 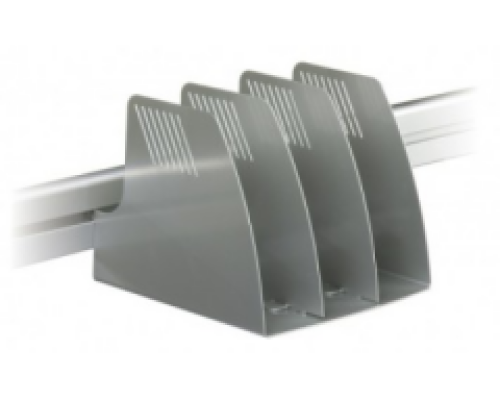 Office screens come in a number of shapes and sizes with a variety of uses. We have Floor Screens, Desk partitions and Modesty panels allowing your workforce the privacy and working environment they require. With more offices being open plan the requirement for office partitions has grown immeasurably so here at Easy Office Furniture we have made sure we have a wide variety of sizes and specifications to meet your needs and make the most of your available office space. Another office essential is the desk screen, ensuring that your staff keep the professional feel to all of their calls, allowing the person on the other end to hear the buzz of a busy office whilst keeping to a level where they remain the focus of the call. The modesty panels are also a great option if your desks don't already have them, allowing you to upgrade without buying new desks. Selecting your Office Screens really does come down purely to your preference and requirements. 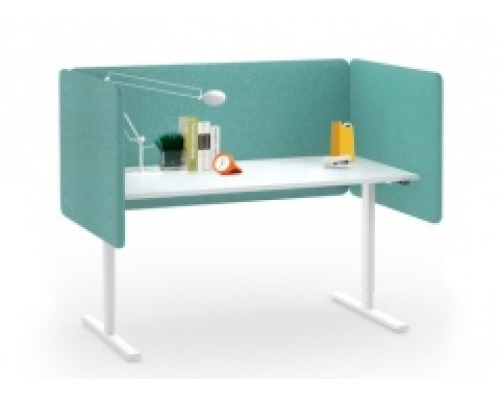 First up, consider if it is a desk solution or is it a room partition that you need. After that, how soundproof do you need it? For room dividers how tall do you want them? Are you looking to section off the office into compartments? Or just to create a different flow to your workplace layout? You will also need to give some thought to the style and colour that will work best with your office theme. The Office Screens all come in a variety of colours and styles to accommodate all offices, from traditional spaces to more modern and contemporary layouts. It really is that simple. If you would like to chat through some ideas or for more information just get in touch with a member of our team. We offer consultative services for all office fit outs and refurbishments and are always happy to lend a hand. 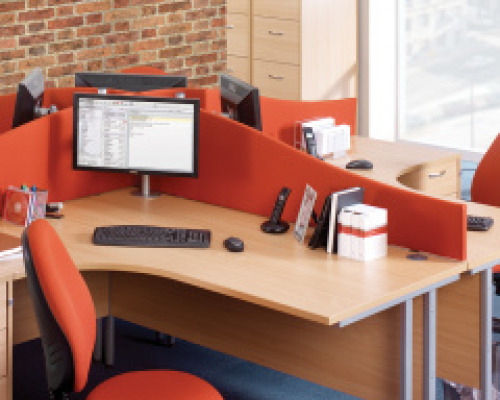 At Easy Office Furniture we offer a variety of bulk buy savings and credit options so whether you are buying your room divider or desk screens individually or as part of a full office refurbishment then we will have the best price and payment offer for you. Again for more information on our bulk buy savings and services call our friendly team to discuss these options or drop us a message and we'll be in touch. When it comes to fitting your room dividers, modesty panels or desk screens it really could not be any simpler, however if you are ordering these as part of a total office installation or refurbishment, don't forget we have dedicated services for the whole process for you. Call us on 01286 541888 to discuss any element of your office fit out refit, we are here to help. Alternatively you can click below to drop us a message and a member of the Easy Office Furniture team will be in touch.